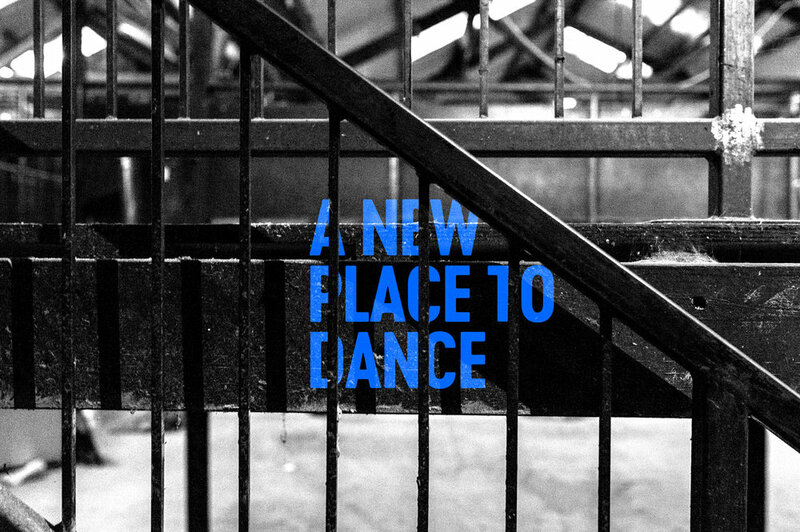 This autumn a new destination for music and events opens in Digbeth, Birmingham. The Mill, an eagerly-anticipated multi-purpose space, which will showcase an eclectic programme from multi-genre live music concerts, expansive club nights offerings and private event spectacles, opens on Friday 28th September. Located at 29 Lower Trinity Street, The Mill joins Birmingham’s leading and award-winning street food attraction Digbeth Dining Club, Ghetto Golf and the city’s oldest pub, The Crown, in the heart of the Digbeth community. Situated against the Victorian railway arches, in a unique warehouse space which has a mezzanine level and an open-top roof garden, The Mill, has undergone extensive renovations designed to deliver the best experience possible. Offering two rooms for live music revellers and club-goers to move between, The Mill is home to soaring exposed beams, brick walls and concrete floors against an industrial backdrop. Programmed with a must-hear rotating mix of touring acts, bands and DJ's on a regular basis, The Mill’s launch event programme boasts acts such as Gentleman’s Dub Club, Napalm Death and Fun Lovin’ Criminals. Tickets for Mogwai on Friday 23rd November have already sold out. The Mill will also host some of the biggest names in the nightlife circuit, with line-ups curated by some of the country’s most progressive promoters, including, Shadow City, Sum Cellar, Miss Moneypenny’s, Cirque Du Soul, Weird Science and Leftfoot. Room 2 will provide an alternative to the large scale nights held within The Mill’s warehouse, offering a more intimate environment to enjoy some of the scene’s most exciting and emerging talent in live and electronic music. The Mill, which represents over half a million pounds investment for global event producers, The MJR Group, will have a capacity of 750 for live music shows and 1000+ for DJ-led events. The group is also behind the launch of Digbeth Arena, which welcomes Brian Wilson, James Arthur, Garbage and The The for a series of outdoor shows in Birmingham. The Mill’s nightlife programme will be announced over the next few weeks.